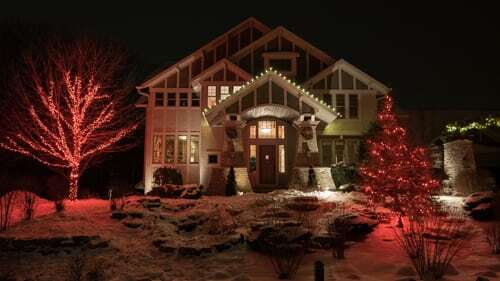 The Holiday Light Company is Minneapolis' Top Rated Holiday Light Installation Company. Our Success Stems From Our Attention To The Detail. Our mission is simple: offer our clients quality service and products. We only hire professionals committed to our mission. 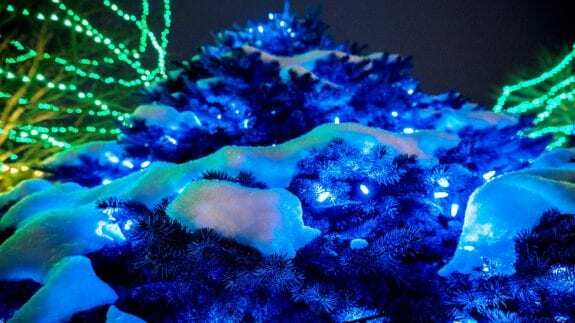 The Holiday Light Company was formed from the lighting division of Russel Williams Home Services LLC. At HLC we hire individuals who are committed to excellent work ethic, customer service driven, and attention to detail. The result? An unbeatable team. When the Holiday Season is coming up the last thing you want to think about is hanging your lights. That's where HLC comes in, our process is simple and straight forward. We'll take care of all your holiday decoration needs with our professional installers, customized holiday displays and hassle-free maintenance. The only thing left for you to do will be to enjoy your holiday. Our process starts with a simple call to our office at 612-423-3059 or a web form submission to set up a free consultation of your home. Our specially trained design consultants will come to your home or business. They can either meet with you personally or they can walk around your property and leave an estimate for you. On the day of installation, our specially trained team will come to your home or business and install the lights. 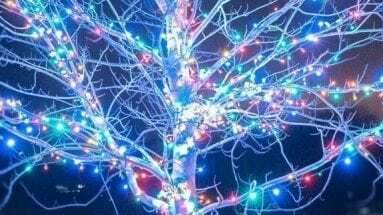 Throughout the Holiday Season we will maintain your lights. That means if there's ever a problem, we will fix it...guaranteed. The removal of your lights is as simple as the installation, our crew will come and remove the lights from your property and store them for next year. For almost a decade we've been providing lighting services to our customers, now we're offering franchising opportunities!